Music and art are part of his daily life and his family environment. Carried by the very rich musical milieu of Nantes, he decided quite naturally to transform his passion into his occupation. At age 21, he enters the Jazz class at the Conservatoire National Supérieur de Musique de Paris, and meets numerous musicians of his own generation through diverse projects that will nourish his future creations. Besides, Armel begins to perform in Parisian Jazz Clubs as a pianist as well as a composer and an arranger of the groups he belongs to. Thanks to this, he will be noticed by his peers. In 2011, the singer Sandra Nkaké offered him to join her new formation for the tour of the album Nothing for Granted. They will end up making 120 concerts around the world and obtaining in 2012 a price at Les Victoires de la Musique (the French equivalent of the Grammy Awards) in the jazz category (Les Victoires du Jazz). In parallel, in 2013, Armel creates with the drummer Corentin Rio the electro-jazz-groove duet WaterBabies. The formation becomes laureate of the Rézzo Focal Jazz springboard in Vienna. Moreover, its first album Inner Island (released on the record label Naïve) is praised by the critics (JazzMagazine Revelation, JazzNews Discovery). Recently invited to perform in Taïwan, he experiences a real appeal for musical travels which makes his inspiration thrive. His talent for improvisation and composition also allows him to work for movie directors such as Arnaud Desplechin (A Christmas Tale, Jimmy P.), Michel Gondry (Mood Indigo) or Olivier Jahan (T’embrasser une Dernière Fois). He also co-wrote the soundtrack of the movie Inside Paris for the filmmaker Christophe Honoré. From this soundtrack, he created a movie conference in November 2014. 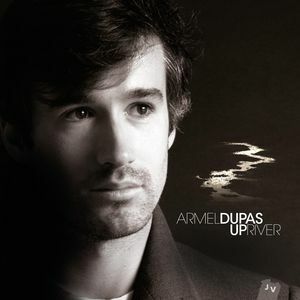 His solo project named Upriver is the subject of an album released on August 25th 2015, in an electroacoustic style that falls entirely within the scope of the current jazz sound. Having already carved out a niche for himself on the French jazz scene with collaborations, from Sandra Nkaké to Henri Texier, Armel Dupas has flung open the doors to his universe with his first releases, (Waterbabies, 2013 and Upriver/solo, 2015) . The solo album by the inspired pianist and composer read like a personal diary in which, swathed in subtle electro sounds, the pages were made up of pastel melodies, minimalist motifs and snatches of the soundtrack to imaginary films. 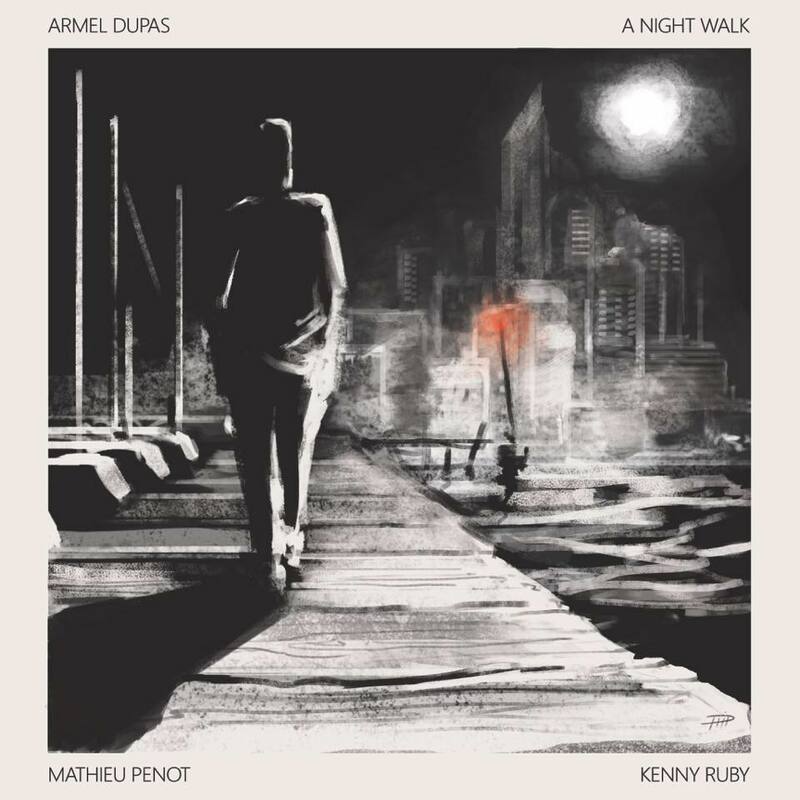 The album A Night Walk shows us a more angular facet of the the artist’s musical personality. For his new Trio project, the electro-acoustic touch, which characterizes his style, oscillates for this new band, between ambient music and progressive rock. It also offers an important space to the synthesizer contributions by Mathieu Penot and Kenny Ruby, respectively drummer and bassist of the trio. During the sequence of the eight tracks, his piano, with its great variety of feelings, introduces us into the emotional universe of a man walking through the night in search of an answer.